« Meet Participant Molly McCullough! 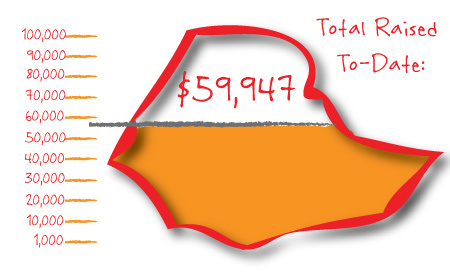 We’re trucking along on our goal! Only a month to go before the participants embark on their journey to Ethiopia! You can still help them get closer to their $100,000 fundraising goal by clicking here.